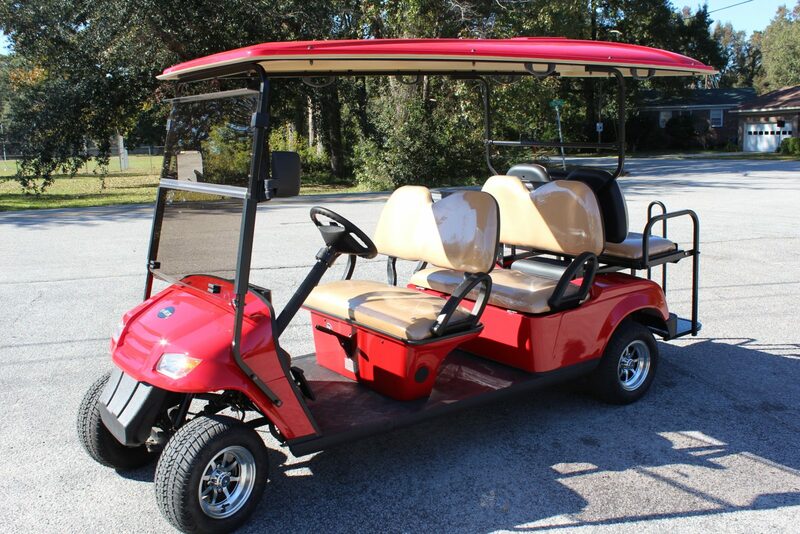 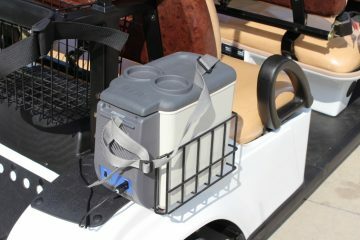 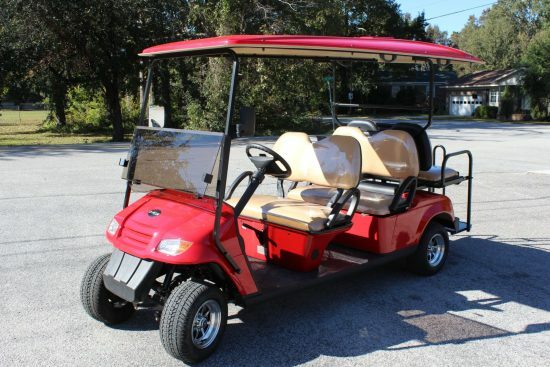 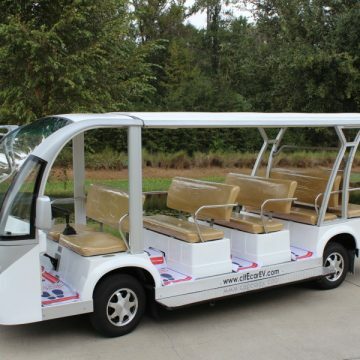 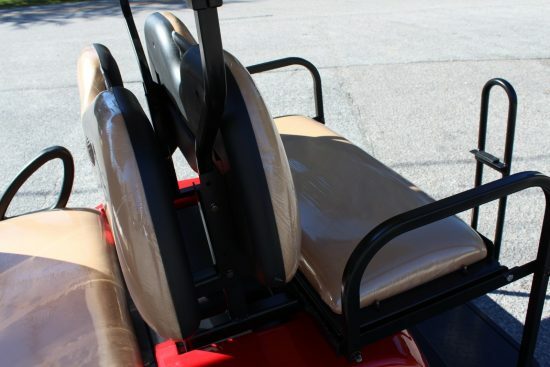 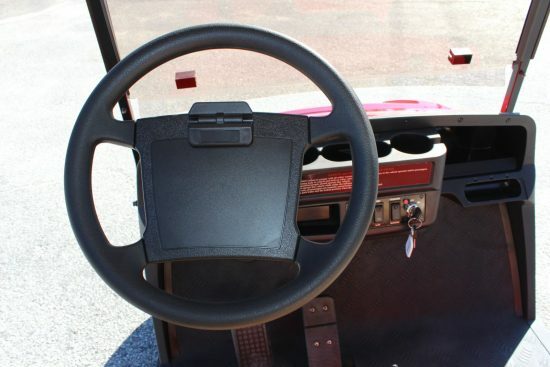 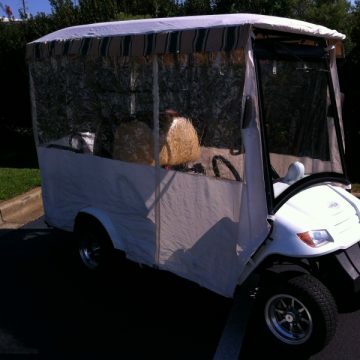 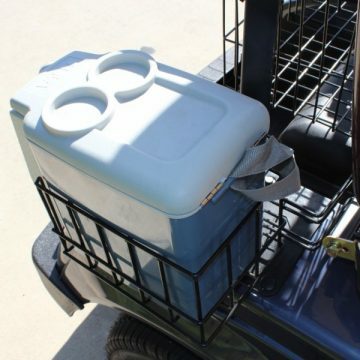 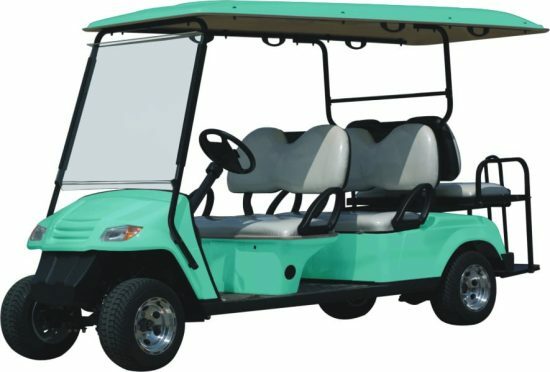 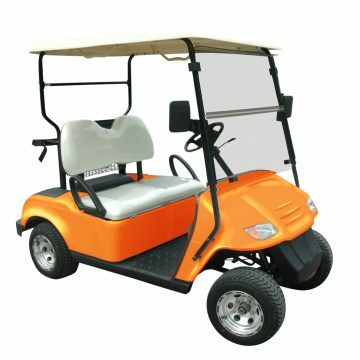 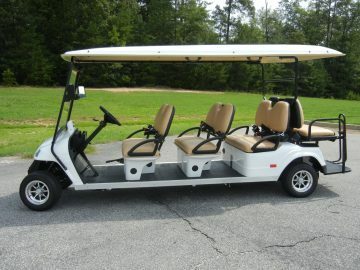 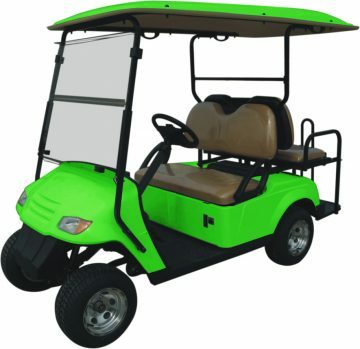 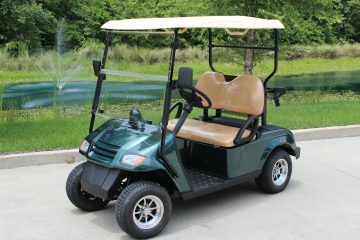 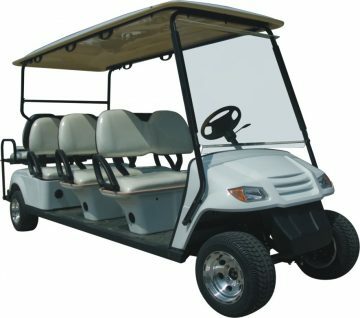 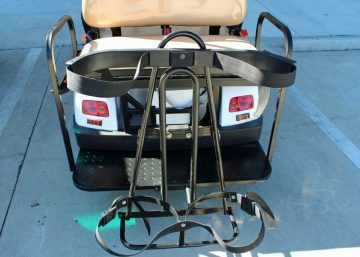 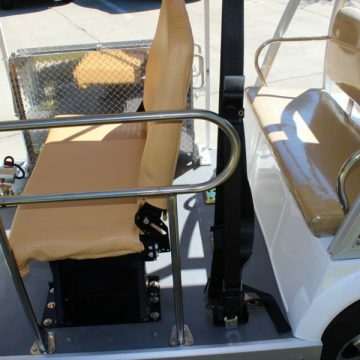 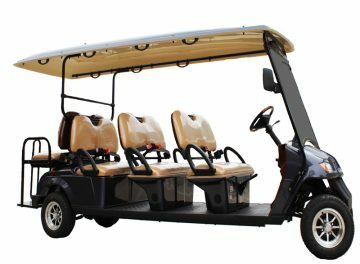 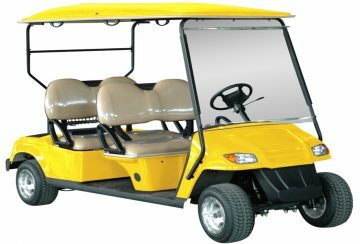 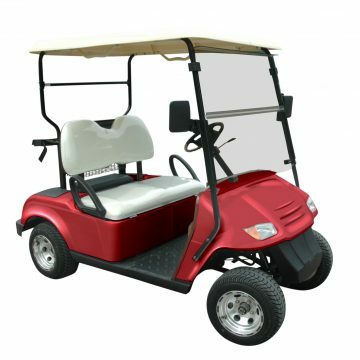 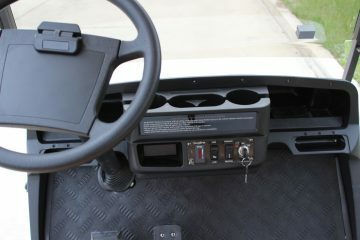 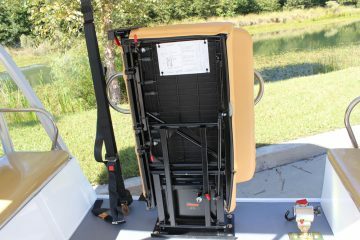 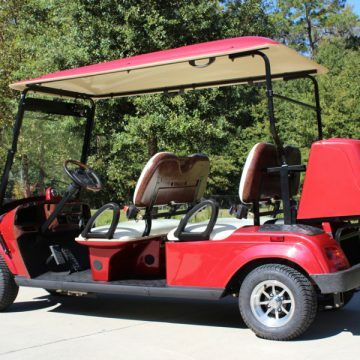 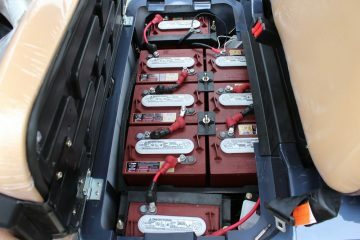 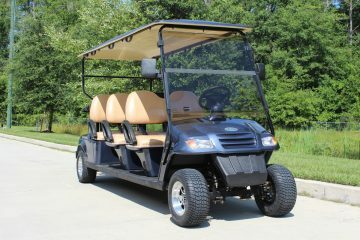 The Bintelli 6pr is our most popular model of golf cart. 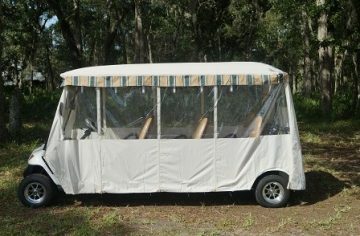 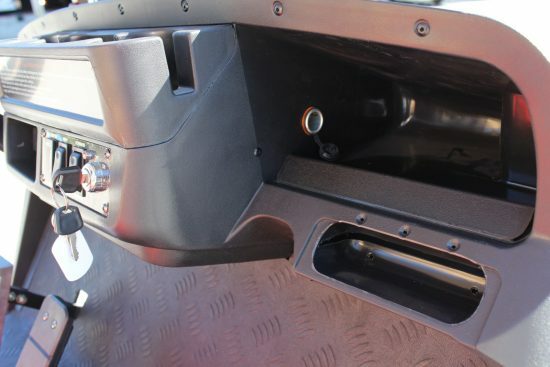 Included is a roof that extends over the rear facing seat along with seating for six. 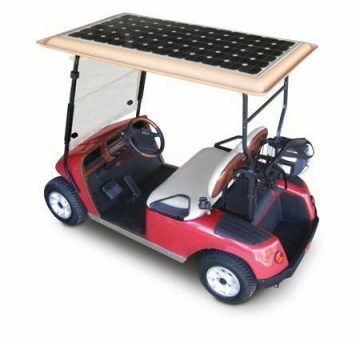 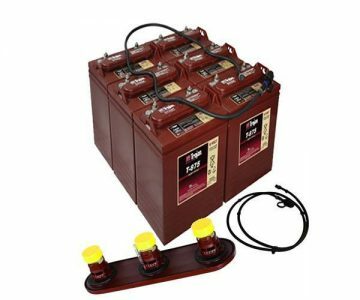 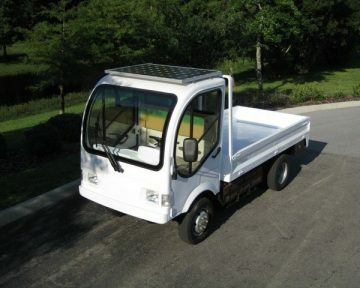 This is a perfect choice for both residential and commercial uses. 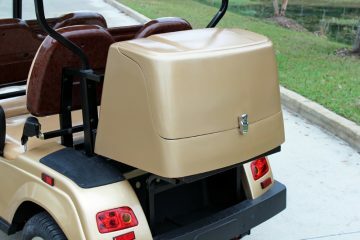 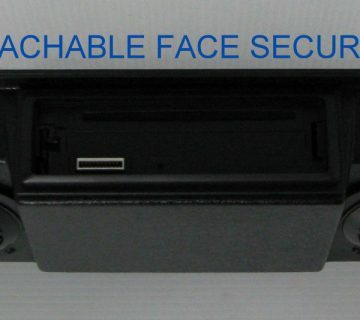 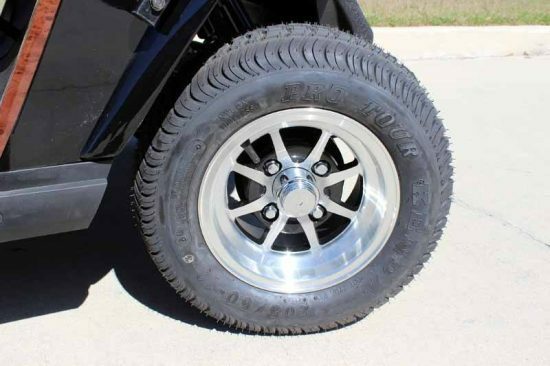 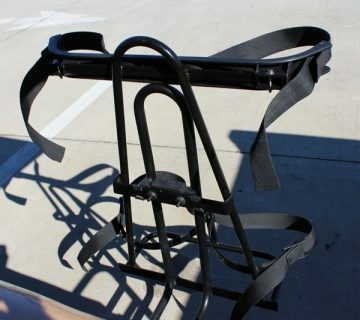 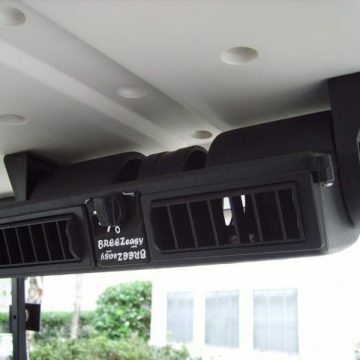 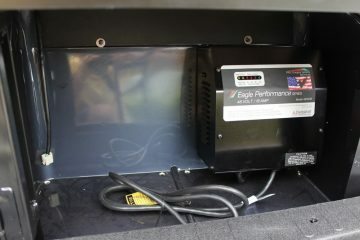 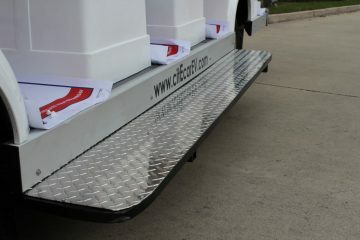 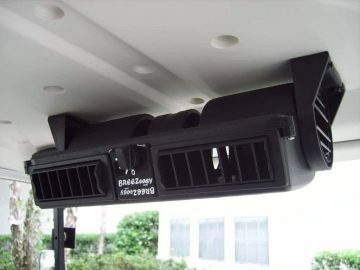 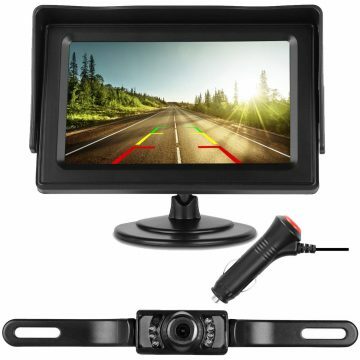 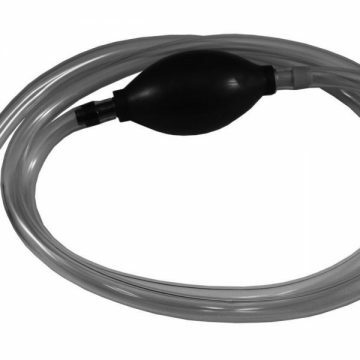 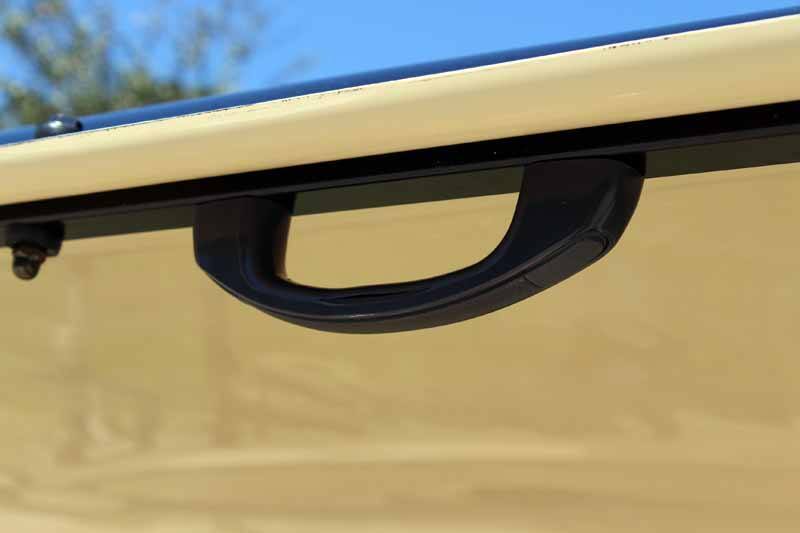 Available in a wide variety of colors and fully loaded with the most features in the industry!